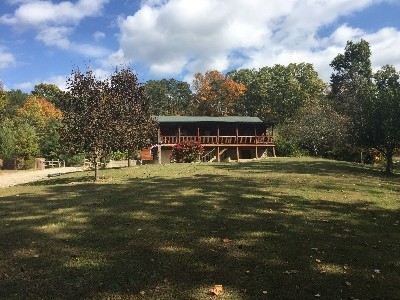 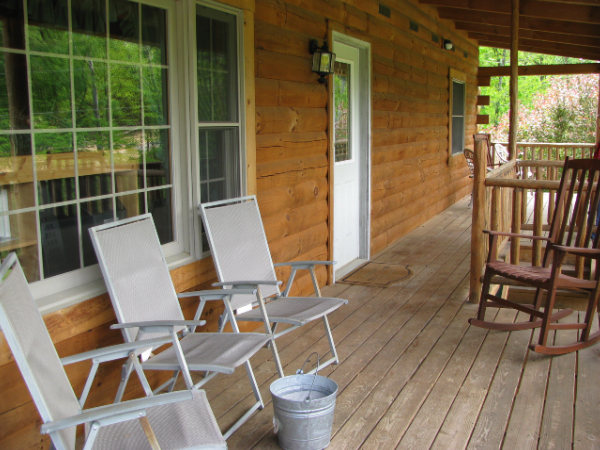 Sunrise Log Cabins, The Briarwood is a Luxury cabin just 10 minutes from Oldman's Cave and the Hocking Hills State Park. 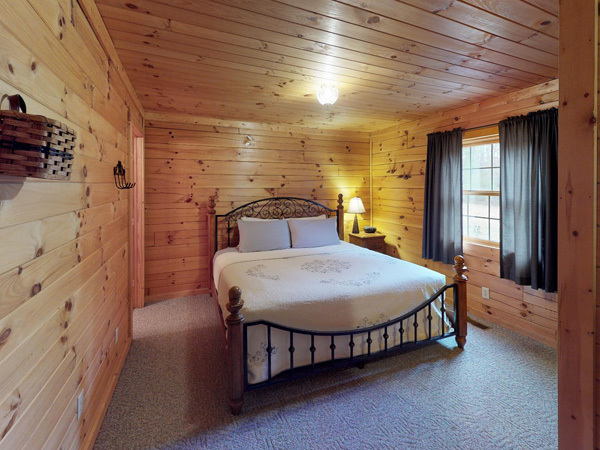 Our 1-Bedroom Briarwood cabin is the perfect Romantic getaway for couples. 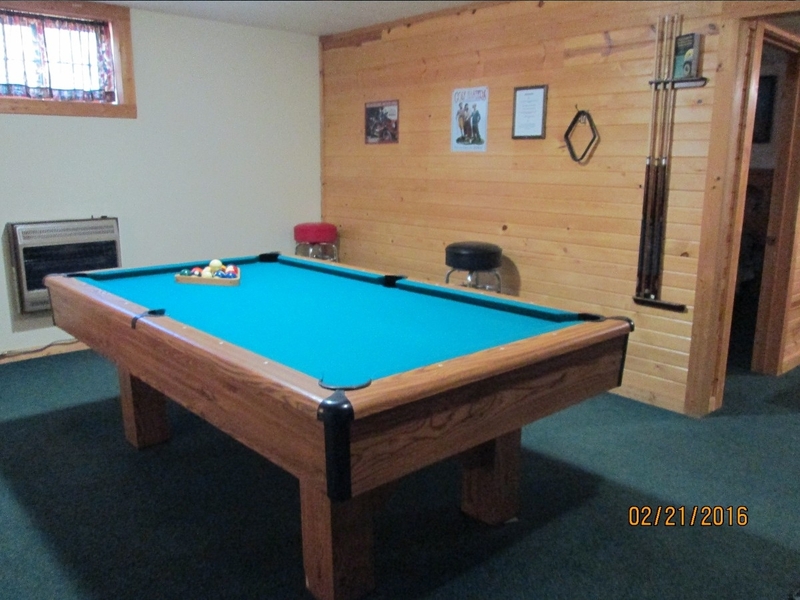 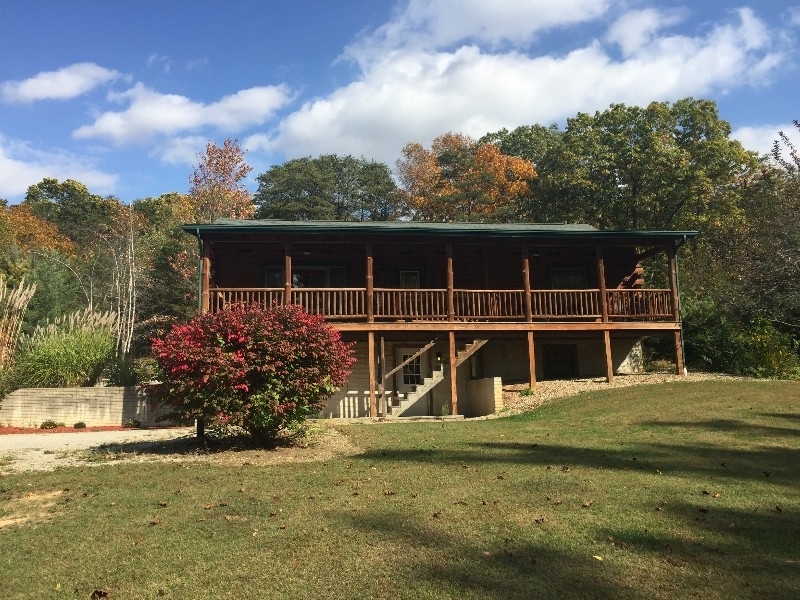 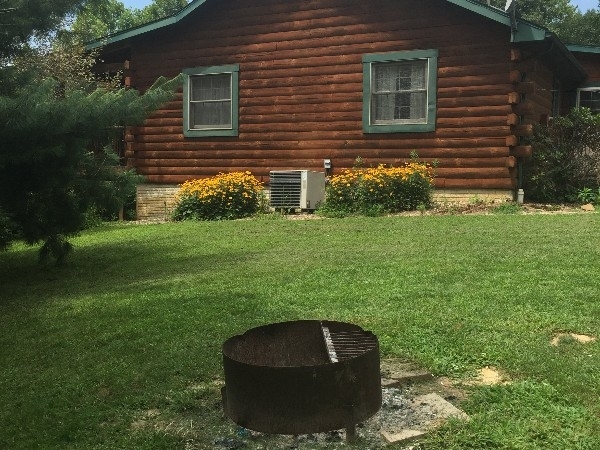 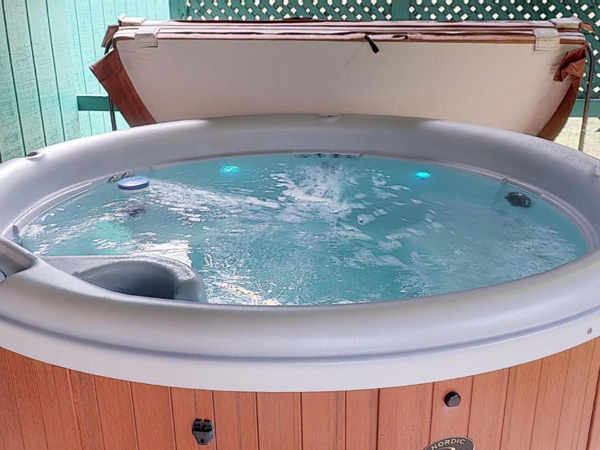 This Cabin is completely furnished with modern amenities WIFI,Gas Log fireplaces, private hot tub, Eat-in kitchens, towels, linens, Sat/TV, gas grills and fire rings. 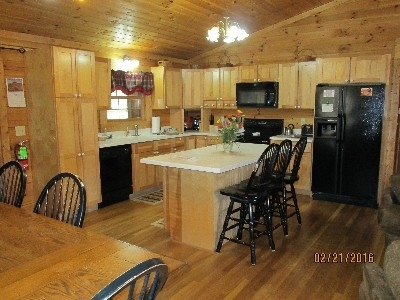 Must be 18 to rent this cabin. 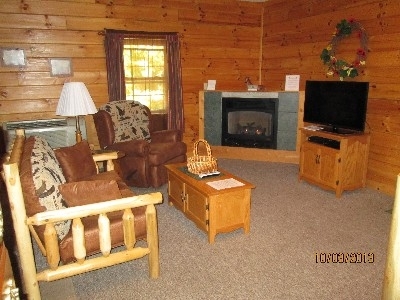 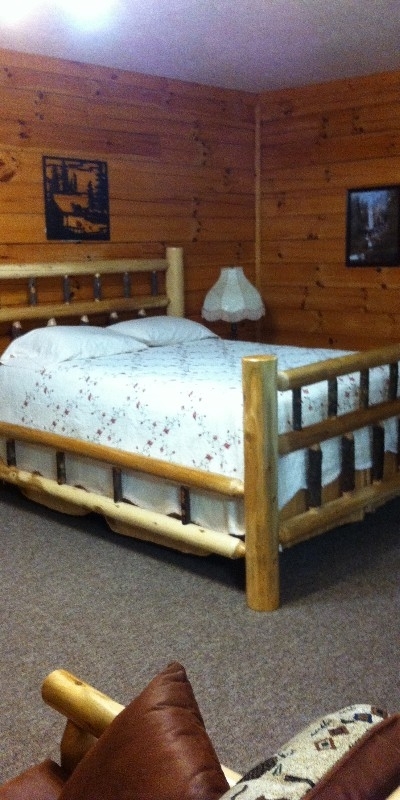 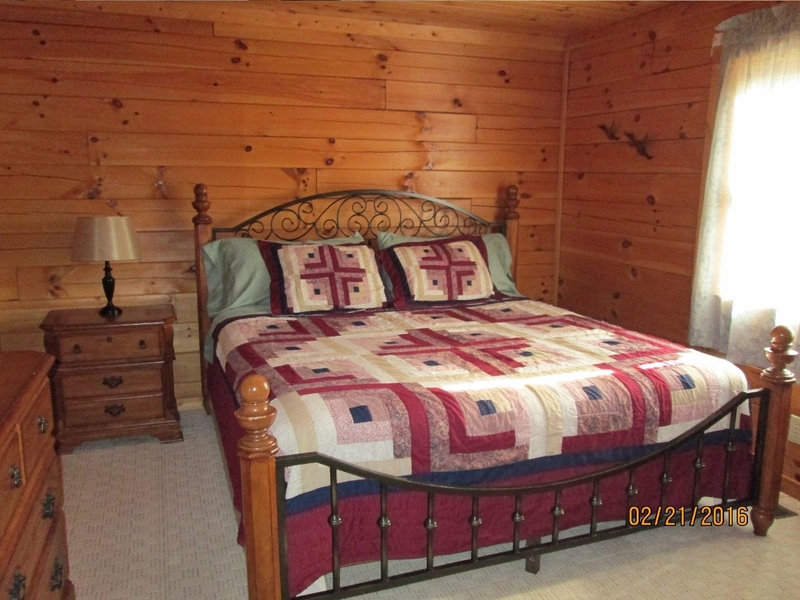 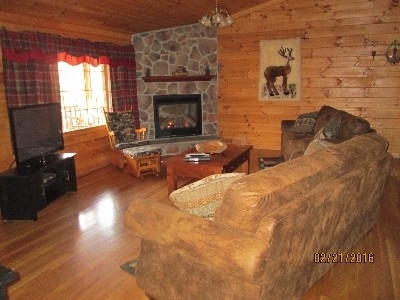 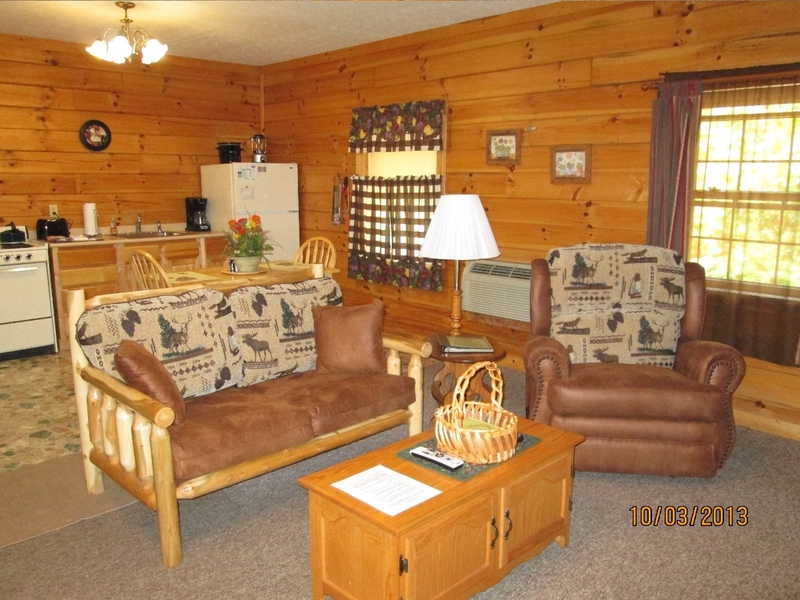 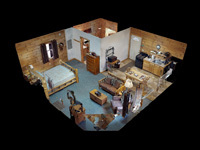 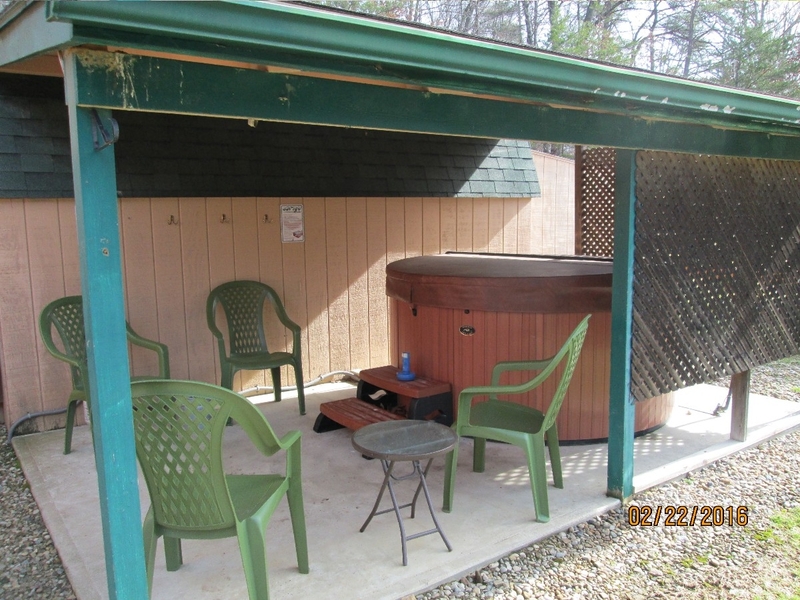 Luxury Log Cabin, 1-Bedroomopen floor planwith queen size bed,WiFi,Hot Tub,gas log fireplace,telephone Direct-TV/DVD, A/C,gas grill,FIRE RING,Eat in kitchen, TV-VCR, stereo,linens. 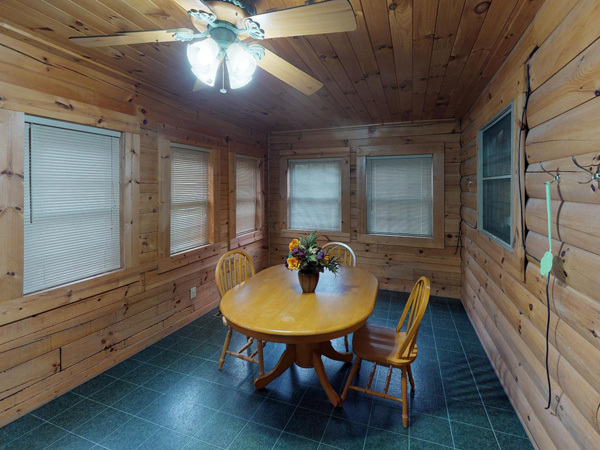 This cabin is the Sunrise Mini Lodge. 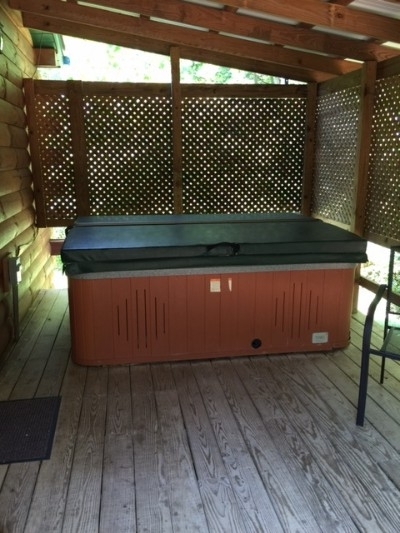 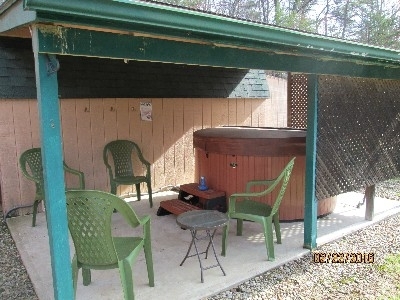 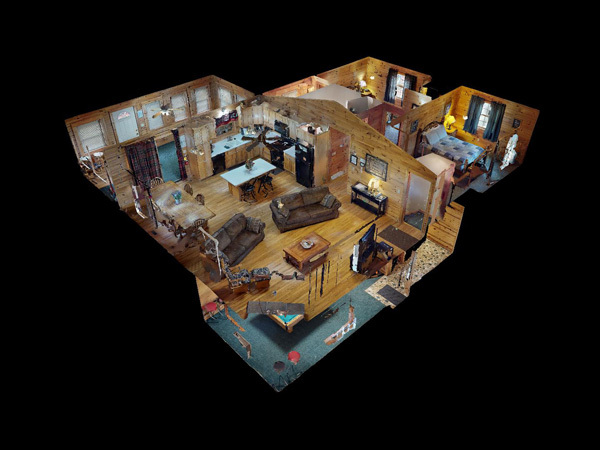 That features 2-bedrooms 1 1/2baths.W/D, WiFi,SAT-TV,Telephone,Great Room,Fully furnished Kitchen, Central air and heat,Private Hot Tub,Pool Table and Foosball.